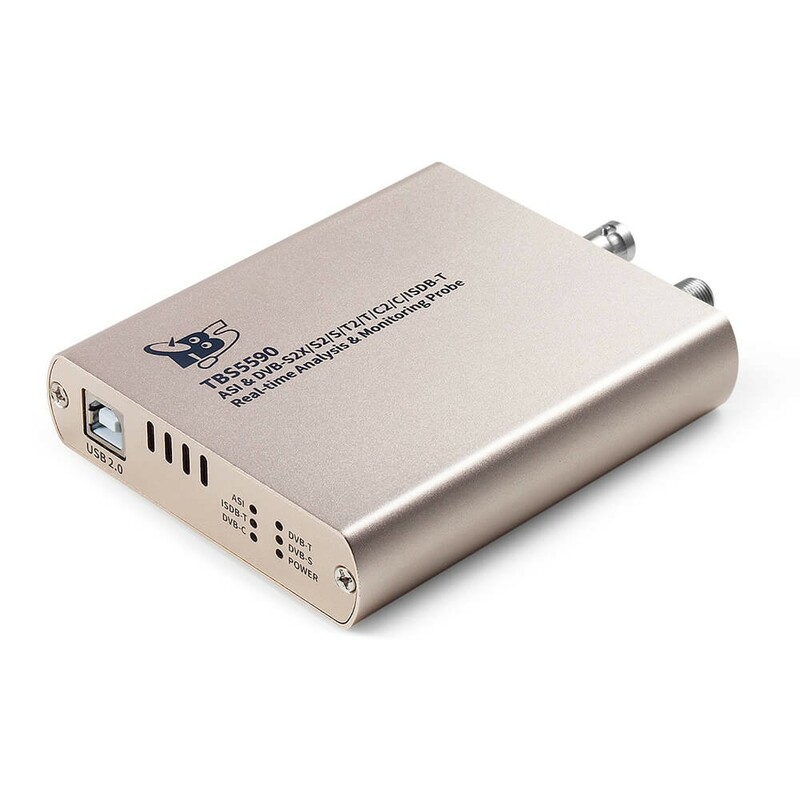 TBS5680 is a digital cable TV Tuner external box with USB connection for watching and recording digital cable TV on PC. 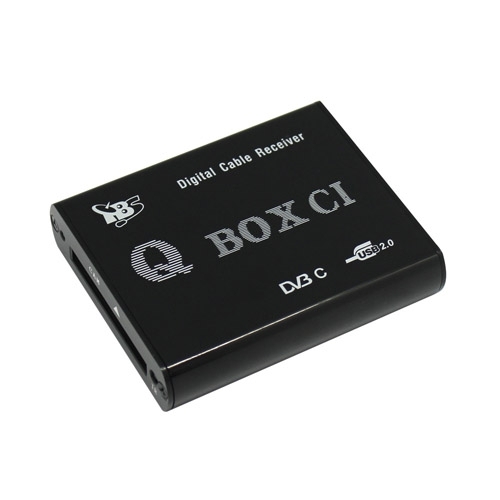 With integrated CI slot, it can be used for watching clear/unecrypted or encrypted Pay TV(By inserting the correct CAM and subscription smartcard into the CI slot, encrypted pay TV will be available). Windows BDA driver are provided and Linux driver will be released in the near future. 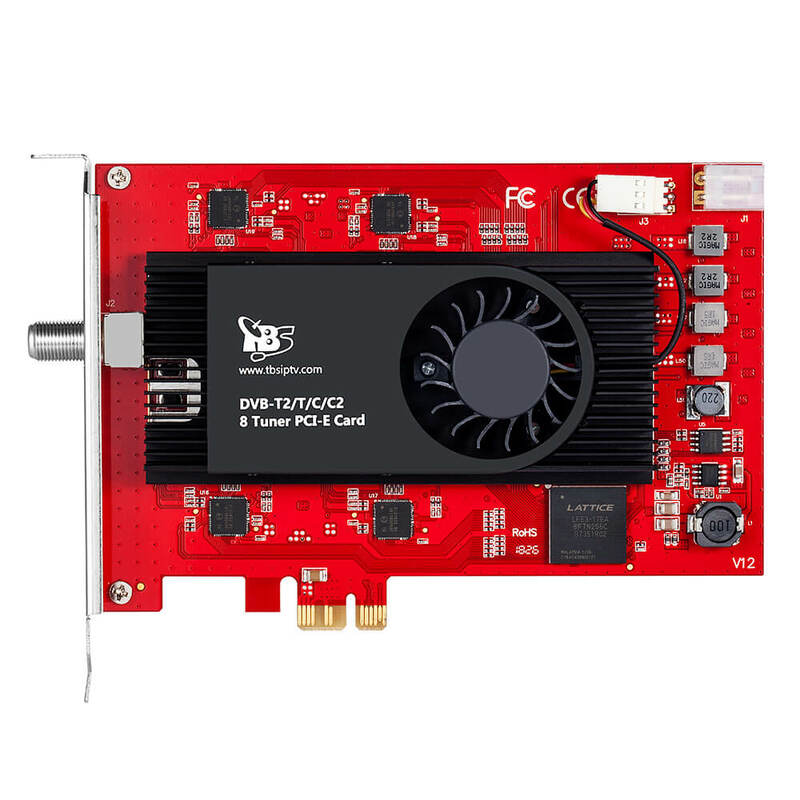 The unique TBS MCE tool makes it possible to read CAM/Smartcard on Windows7 Media Center, thus your subscription cable TV can be watched/recorded on Windows7 Media Center. 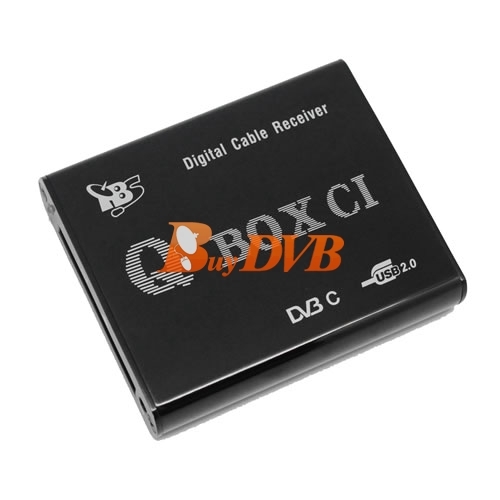 TBS5680 USB DVB-C TV Tuner CI Box, built with Common Interface which allows insertion of CAM and smartcard for pay TV, is a good choice for watching/recording digital cable HD TV on PC, especially on laptop. 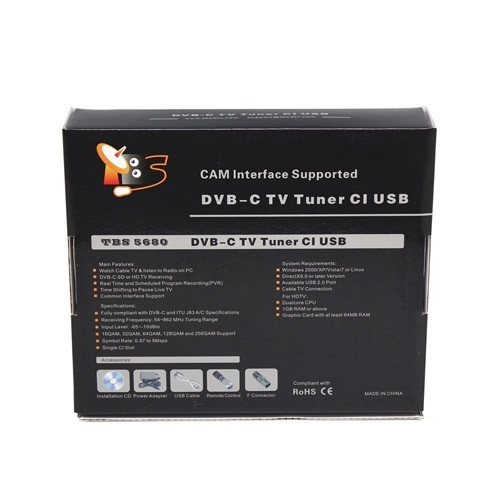 I would like to buy this tuner TBS5680 DVB-C TV Tuner CI USB but is sold out. Please tell me when is available to buy. Sorry that this model is discontinued. 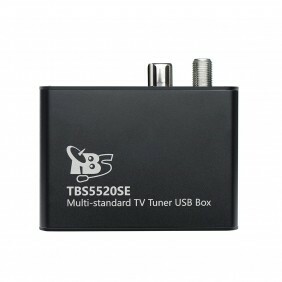 We recommend you try TBS5881. 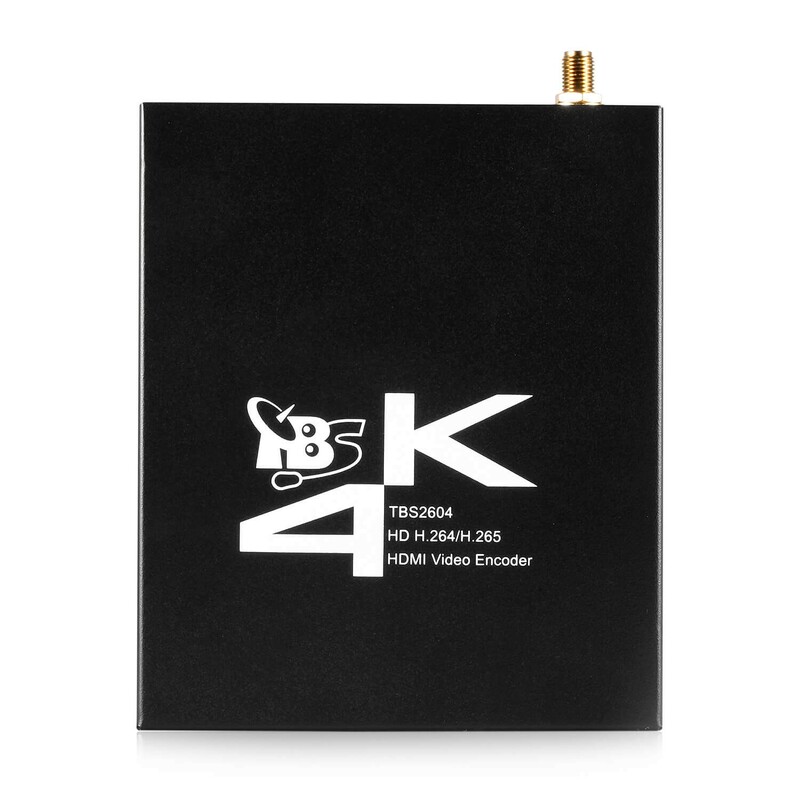 Oposite the description this product not supported by TBS MCE Tool, the coded DVB-C channels not showing, just the free on Windows Media Center. MCE Toll is for eq. 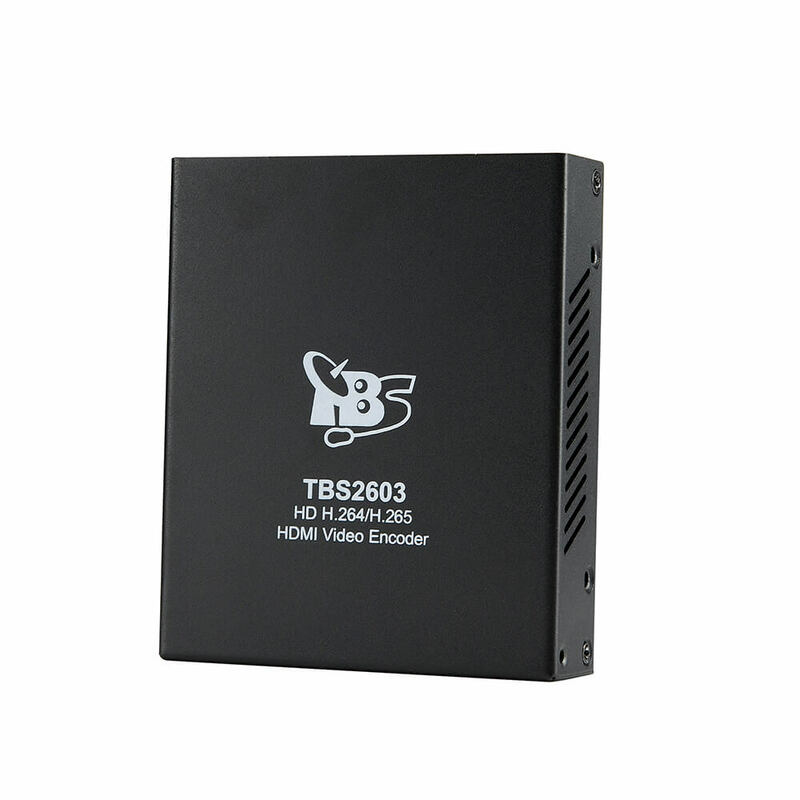 TBS5980 and not any advantage for TBS5680. We are very sorry for the problem. Could you please report the problem to support@tbsdtv.com. 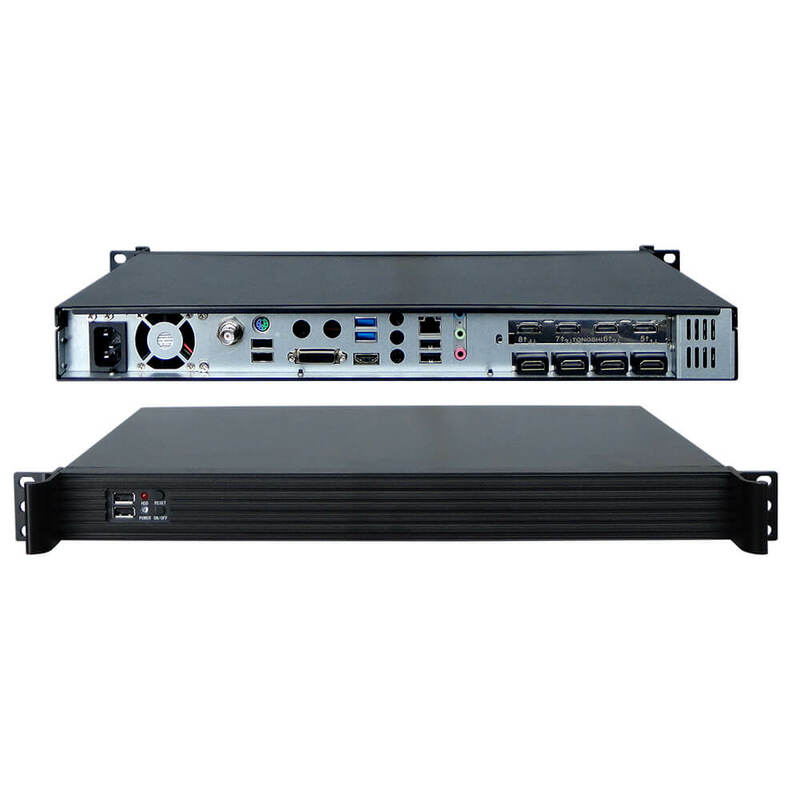 Our engineers will provide you professional support and solve the problem for you as soon as possible.